We all know that Super Bowl season 2014 is here, and everyone wants to hook up with games. Some got budget to go there, but many will sit in front of their computers, and TV’s to watch Super Bowl games. However, what will happen when you have to be on the road during the game or somewhere traveling where you cannot watch Super Bowl live stream. Here comes our guide for those people who are travelers, but big fans of Super Bowl gaming seasons. This guide is especially for those who got an iPad or iOS device with them to carry all the time. 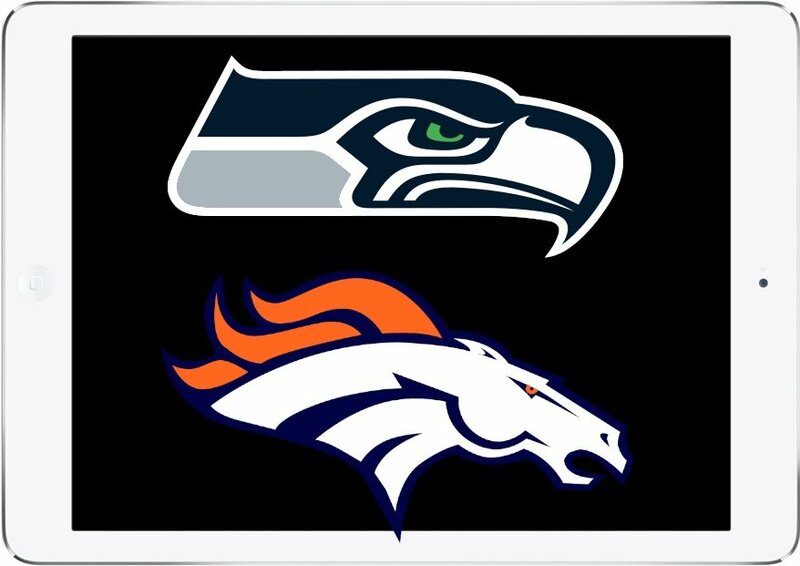 The iOS devices owners can easily hook up on Super Bowl live stream and can watch latest games flicks right on their devices, but today we are talking about the real live stream of Super Bowl on your iPad. The iOS App Store is filled with thousand of different applications that offer Super Bowl live stream on iPad and iOS devices, but only few of them work as they are advertised in descriptions. You must be wondering how to watch free Super Bowl live stream on iPad without any issue. Well, all thanks go to developers and super active community of iOS App Store. Fox Sports Go application is available in App Store that allows you to watch Super Bowl live stream for free on your iPad with being in any region of the world. The application is available for free in the App Store, and it runs on both iPhone and iPad device. Fox Sports Go application comes with notable information in the description which could impose certain limitations, but for the big game days there are no limitations planned by the team of Fox Sports Go application.